DAY 1 :- Arrival in Rome Airports and transfering to the Hotel in Rome. After the meet and greet in the lobby of the hotel, you will make your way to the Rome's countryside to the most interesting destination of the ancient Roman; Tivoli. In the morning you will spend time visiting the ancient ruins and countryside villa of the Emperor Hadrian, a monument created to entertain the emperor and his court. In the afternoon you will arrive in Villa D'Este, the renaissance summer estate known for its exquisitely manicured gardens, fountains. 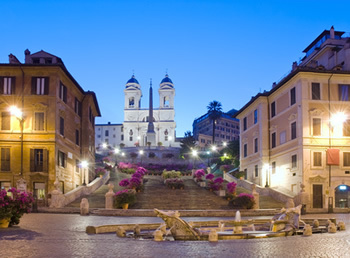 Starting from your hotel in Rome we stroll the hills around Rome. 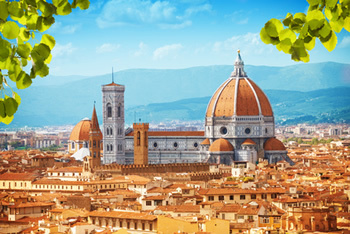 The countryside around Rome are delicious; rolling hills and verdant plains, studded with farmhouses, villas and palaces of the era, up to the Lake of Albano, .Located in the crater of an extinct volcano. We will stop in the small medieval village overlooking the lake to enjoy a quiet walk towards that, which was the summer residence of the Popes for several centuries. In fact, the Papal residence and its gardens are part of the Papal States. 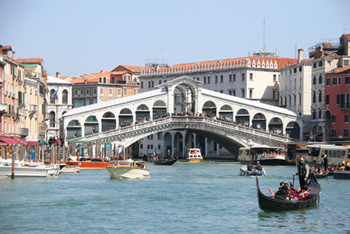 Note that the tour will conclude here and our driver will drop you off in Venice, in the Piazzale Roma where you can take a taxi boat to your hotel.